Accommodations/Hotel Reservations [Specific Instructions]: To make your hotel reservations, see "Meeting Hotel" section of the AAHM2014 website. Dinner on on May 7: Osteria Via Stato has provided a menu for The Italian Dinner. 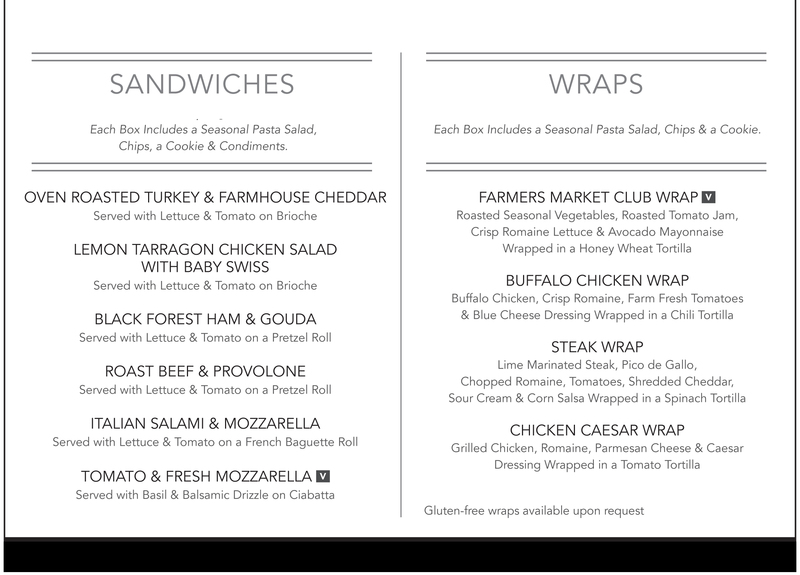 Lunch on May 8: Please see the caterer's menus, with detailed descriptions of Salads and Sandwichs and Wraps, before making your selection on page 3 of the Registration Form. Step 3: Send your payment using payment option "ONLINE" or "CHECK"
Please make your check payable in U.S. Dollars to "ALHHS"